Yes, apparently we’re discussing the shape of the Earth again. 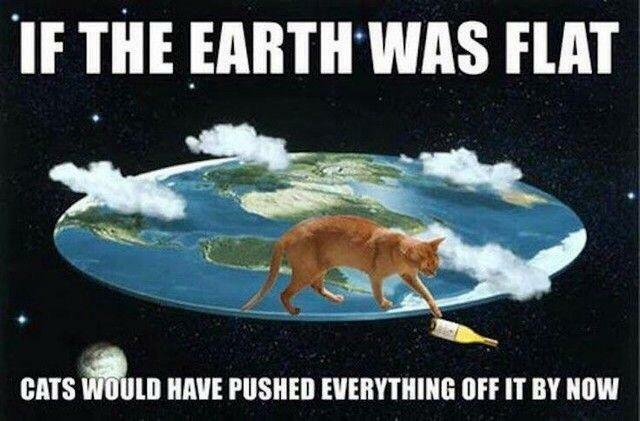 With the annual conference of the flat earthers coming up soon, we decided to take a critical look at the evidence they present and what conventional science has to say about the shape of Earth. We see them all over the place, and the thing we hear from them when their assertions are questioned is “do your own research”. While that is a completely asinine way to try to spread an idea, we finally did and we’re presenting it to you for your evaluation.